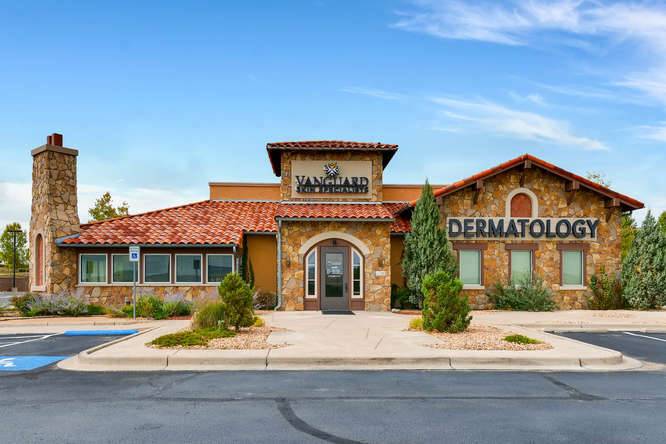 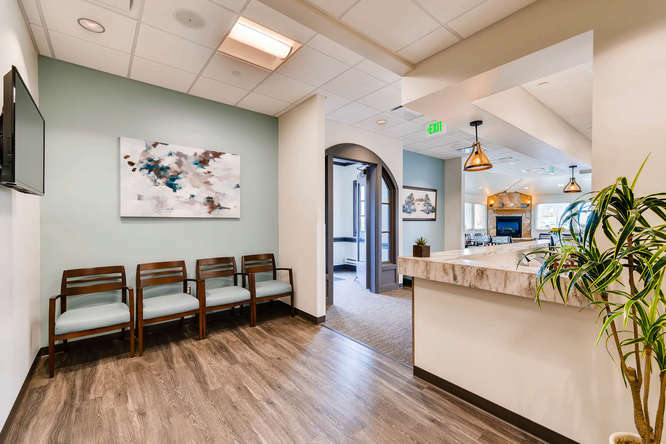 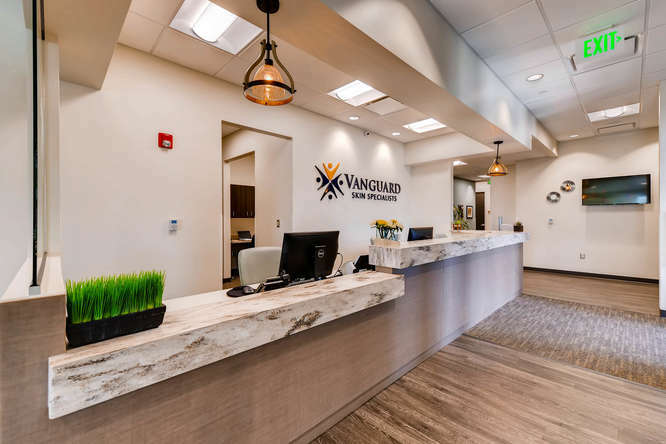 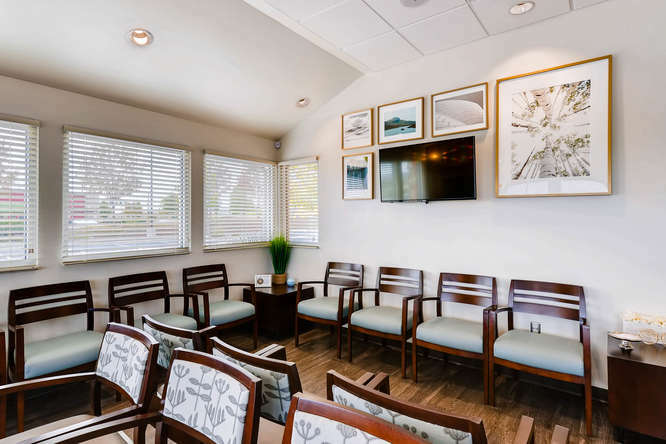 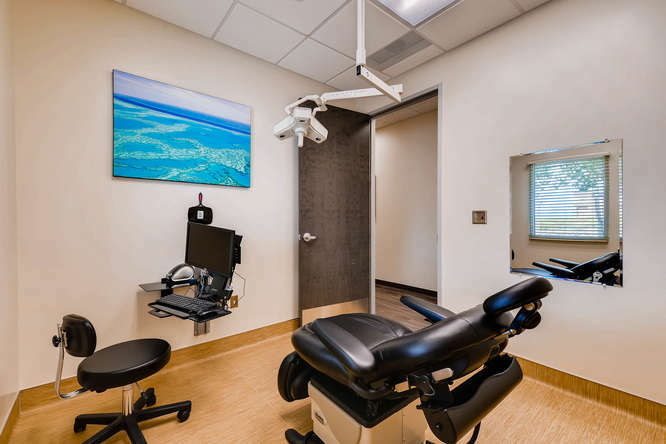 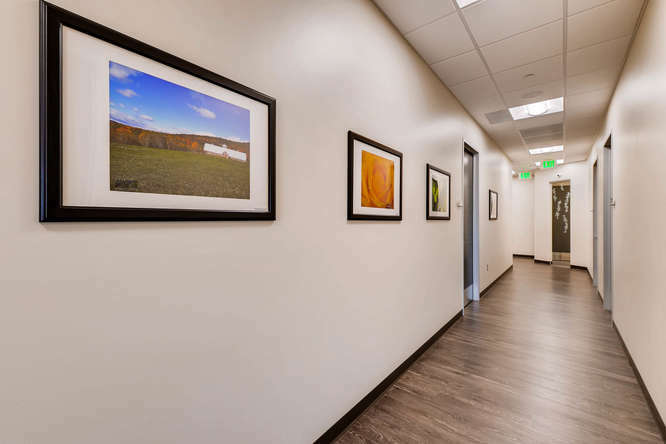 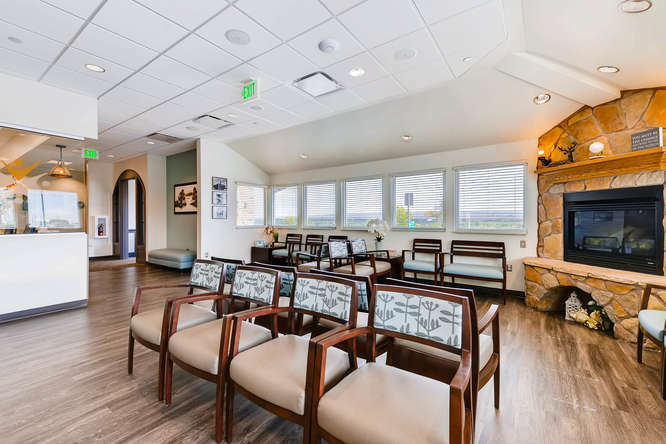 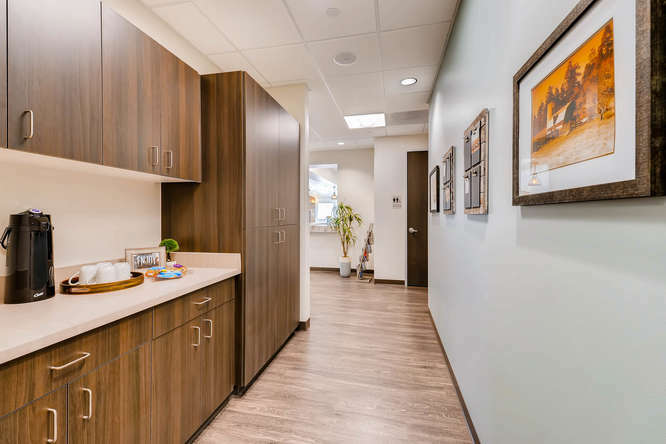 Services at this location include dermatology, Mohs surgery, plastic surgery, and skin cancer diagnosis and treatment. 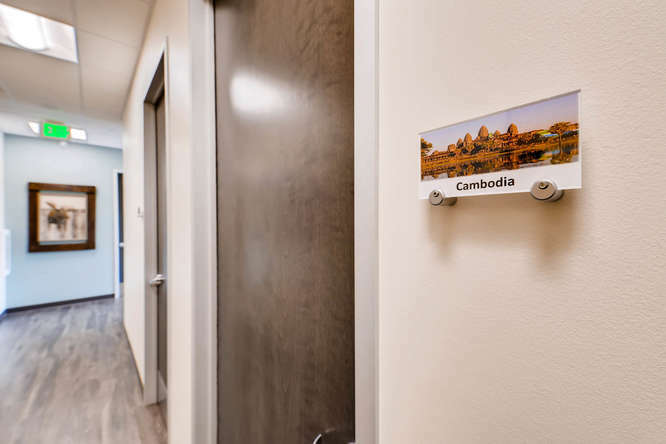 We have six providers here, including three physicians, two physician assistants, and a nurse practitioner. 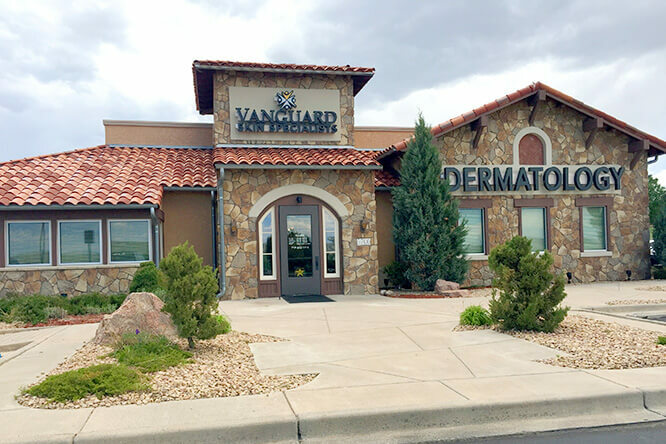 Appointments are available starting at 7:30 am.